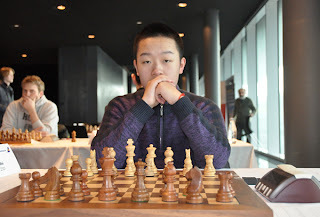 The official website of the Reykjavik Chess Open 2013 has reported that Chinese Grandmaster Wei Yi has picked up his 3rd GM norm at the event with one round to go for the end of the tournament. 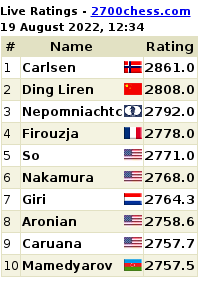 Since Wei Yi's rating is already over 2500, the Chinese teenager now is the official current youngest GM of the world. 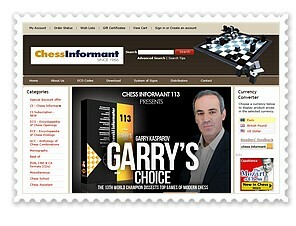 He is the fourth youngest in history behind Sergey Karjakin of Russia, Parimarjan Negi of India and the current world #1 Magnus Carlsen of Norway.